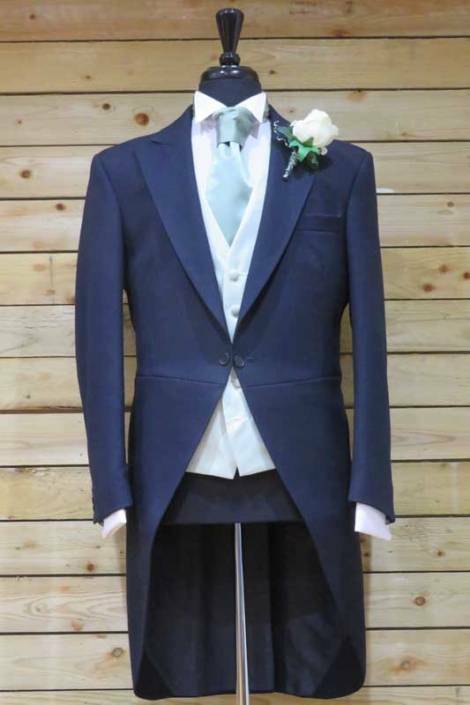 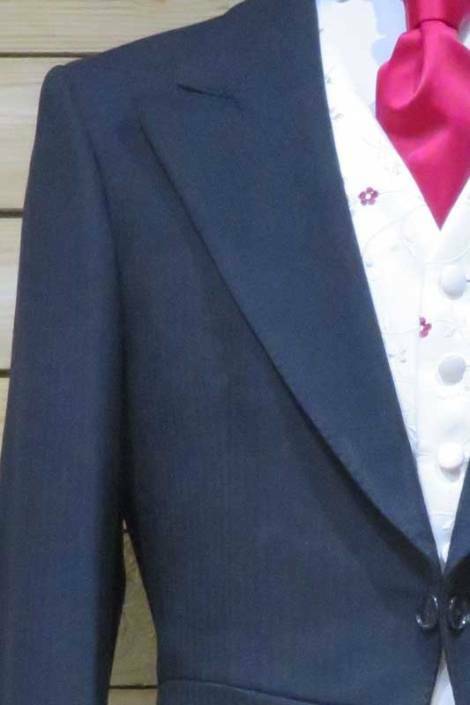 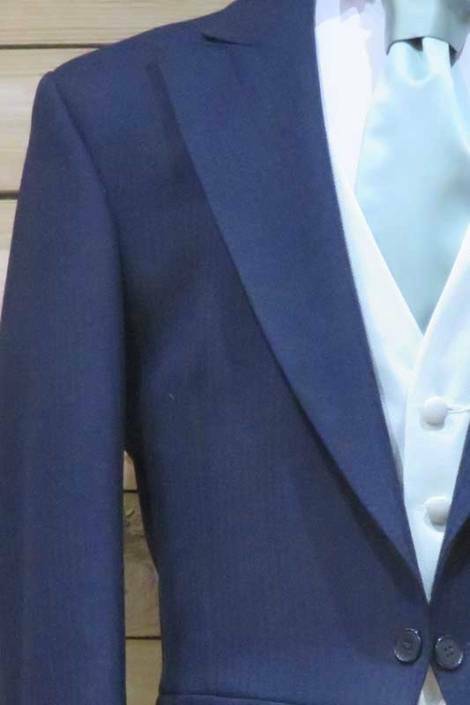 The Traditional Classic Morning Suit still proves to be a very popular choice for the Groom and his Groomsmen. 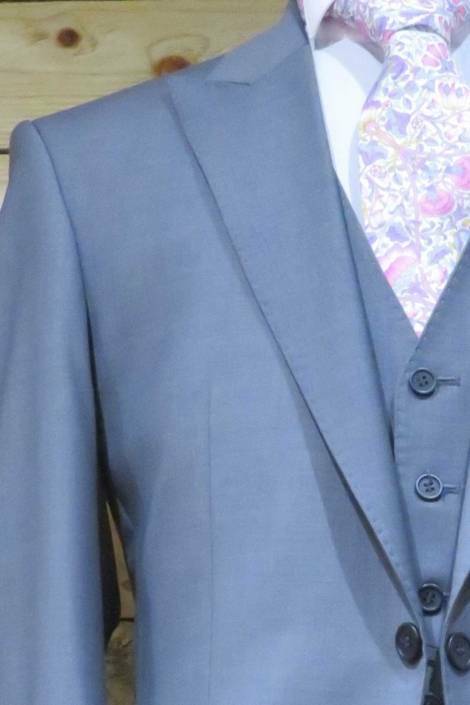 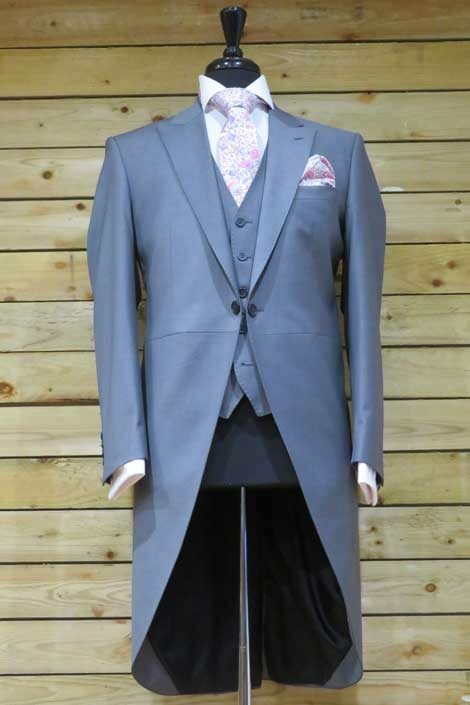 Our traditional morning suits are Irish Herringbone and are available in three colours, Navy, Grey and Black. 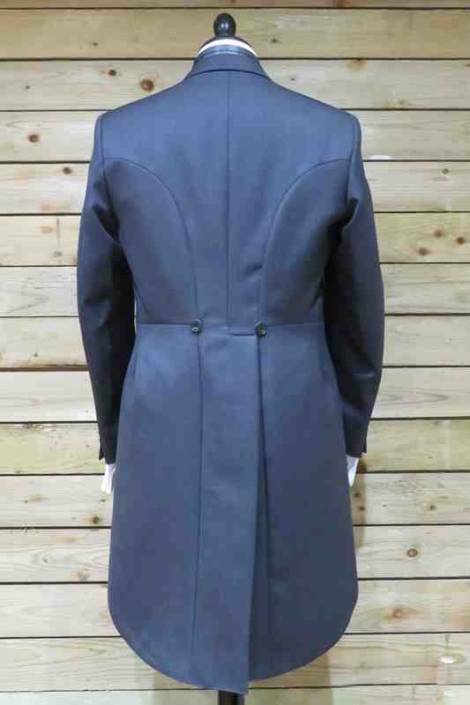 You can choose matching trousers to jacket or a mix and match option is available. 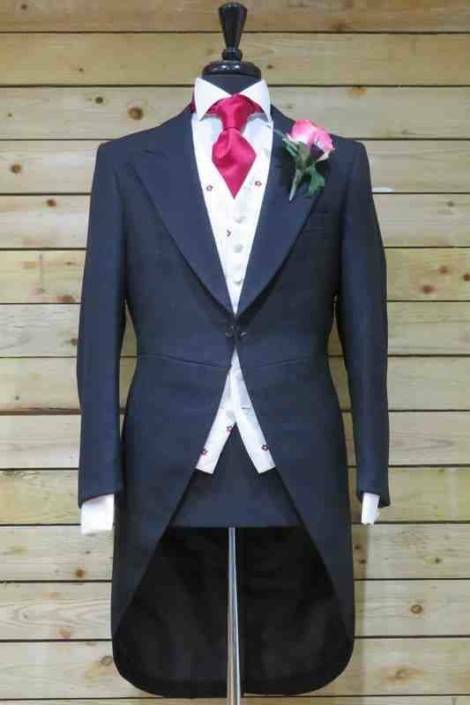 We also have stock of stripped trousers for a more classic or a contemporary look. 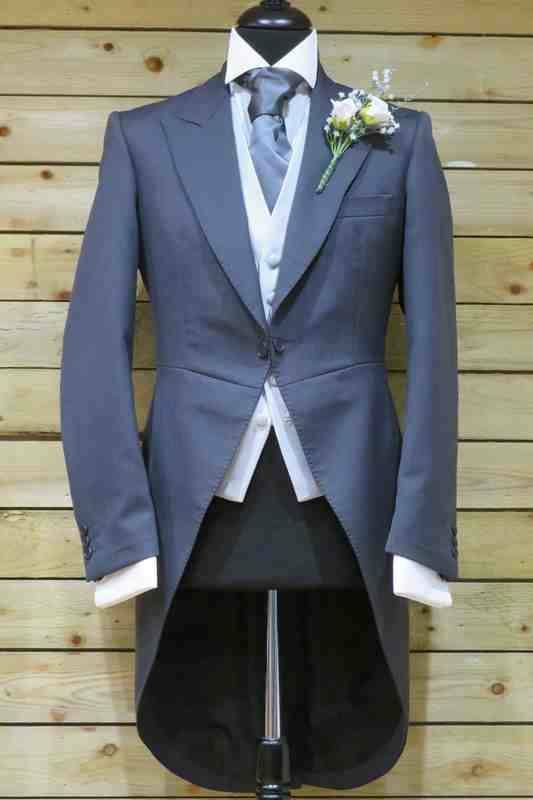 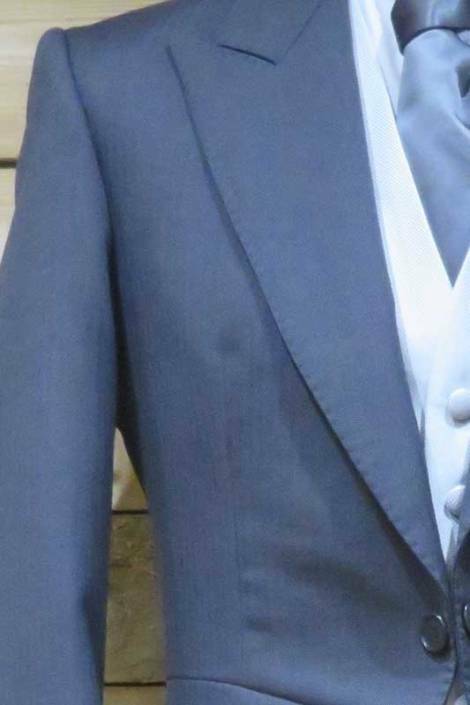 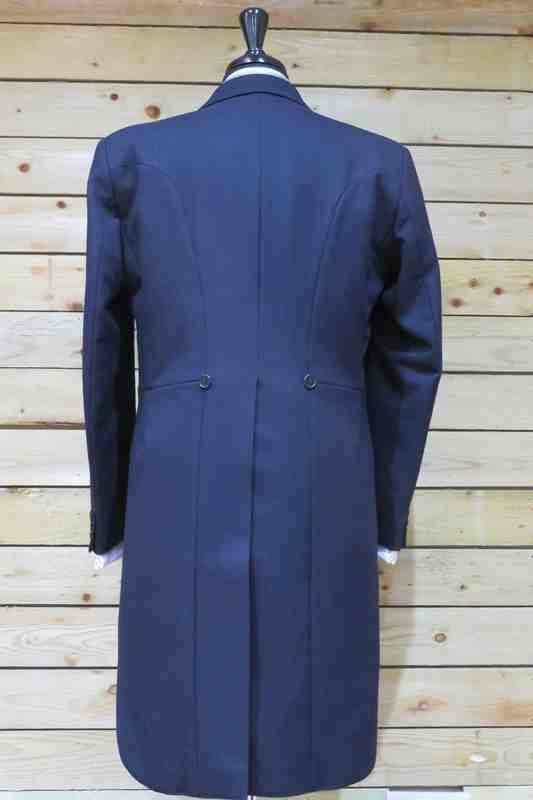 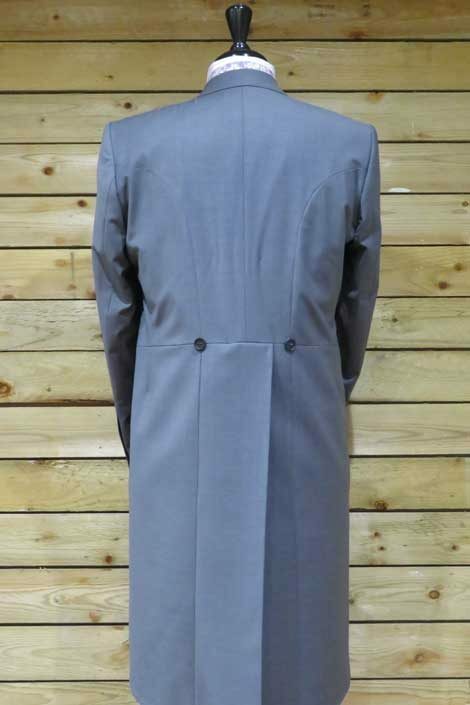 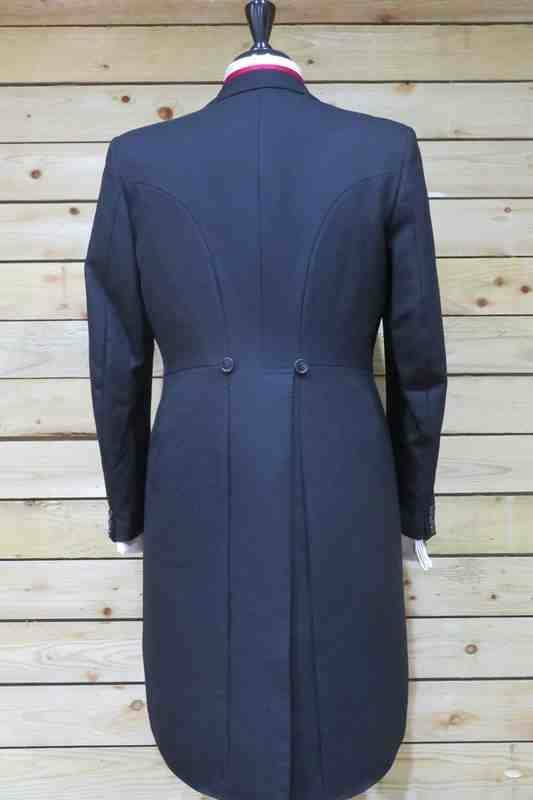 A modern slim fit, light weight morning suits is also available in French Navy or Light Grey.